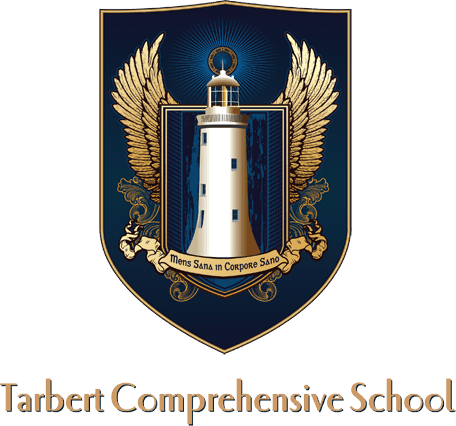 Tarbert Comprehensive welcomes international students on an annual basis. These students live locally and are integrated fully into the life of the school. These students comply fully with the school Code of Behaviour and wear the complete uniform. International students are not required to study Irish however they must comply fully with subject and in-house exam requirements. Reports are issued for these students on request.